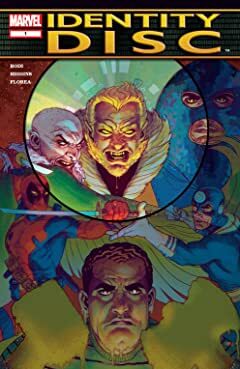 When six of Marvel's most violent and cunning villains join forces, the fate of every hero in the world is at stake. 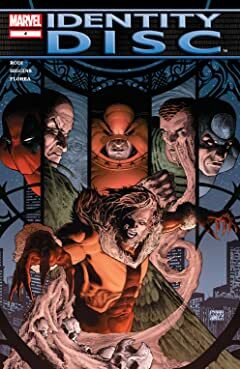 Sabretooth, Bullseye, the Juggernaut, Deadpool, Sandman and the Vulture -- are forced to work together by a mysterious agent who somehow knows every dark and dirty secret in their violent lives. 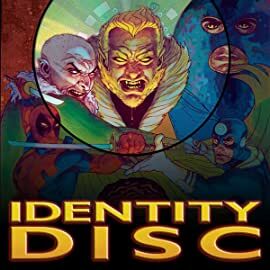 Their mission: to retrieve the nearly priceless Identity Disc -- purported to contain the true identities, the home addresses and even the credit reports of every hero in the Marvel Universe. To obtain the disc, hidden deep in the bowels of a practically impenetrable A.I.M. terrorist base, this agent will need an army. 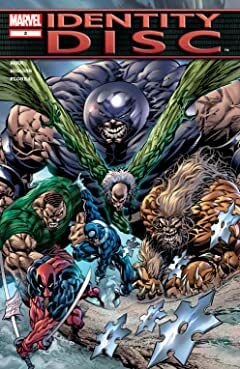 Or six super-villains. But how long can these psychopaths work together before the chaos begins? 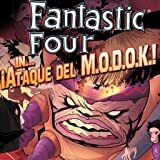 Fantastic Four In... Ataque Del M.O.D.O.K.! 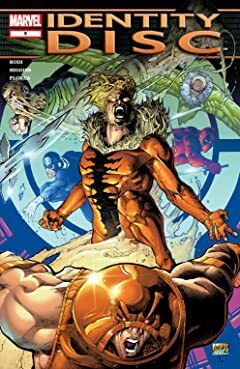 M.O.D.O.K.! Monkeys! Mayhem! 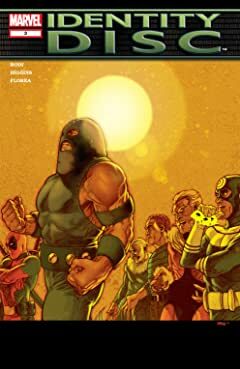 Marvel's First Family returns to Puerto Rico! But there's no such thing as a relaxing vacation for Reed Richards and Sue Storm. 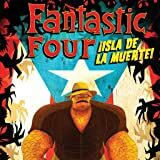 Fantastic Four: Isla De La Muerte! Ben Grimm has been keeping a secret from his teammates for years. 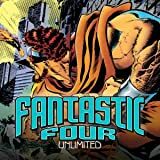 But when Reed, Sue and Johnny investigate, the mystery brings them to the tropics, face-to-face with an old nemesis and a monstrous creature! Nomad and Captain America star in an Alaskan showdown! 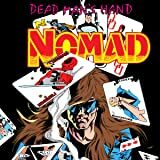 Why has Nomad gone rogue? And will Jack Monroe finally get the answers he’s looking for? Black Bolt goes berserk! Who can stop him and what part will the Inhuman Royal Family play?